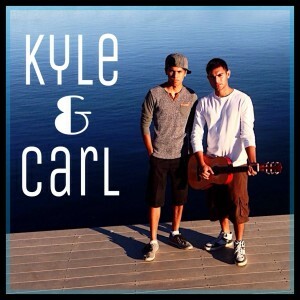 Kyle and Carl are two aspiring artist from Phoenix Arizona looking to make a big impact on the music community. 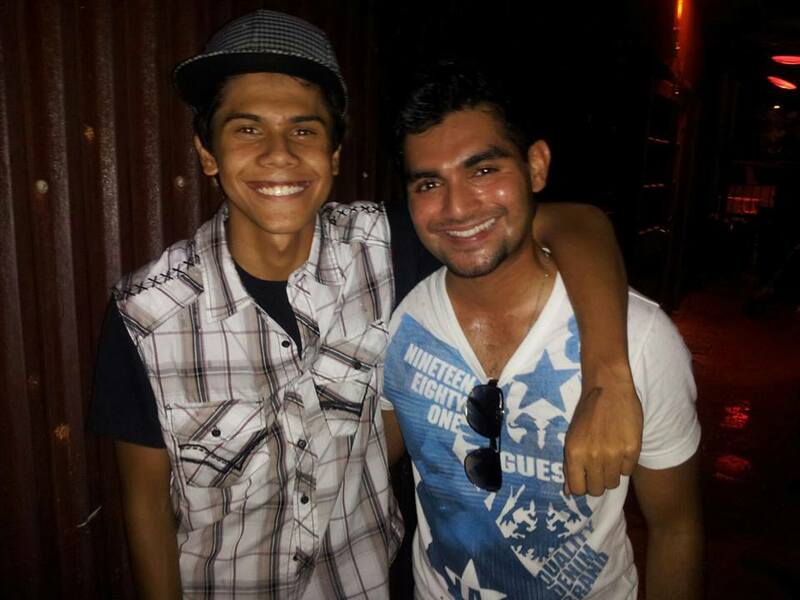 They are two cousins who have been working together on music for 5 years now devoting much time and effort into perfecting their craft and chasing their dreams. Taking pride in trying to spread a positive word and relate to fans as much as possible, the main goal for them is to impact as many lives as they can through the music we write. Their influences are spread across the board ranging from Keith Urban to Eminem to Emblem3. Music Life Radio talks with Kyle Pereira, and Carl Perera about Malaysia and their immigration to the United States, their early influences, the importance of family and friends on their music, some of the highlights of their career thus far including a recent Sony showcase, and we hear samples of their music throughout the episode.